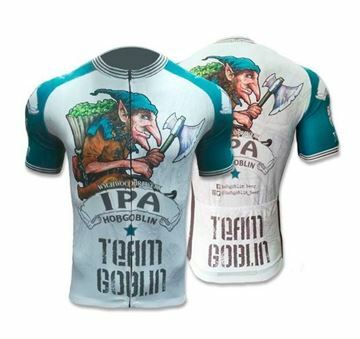 The new official IPA Hobgoblin cycling jersey is now in stock! 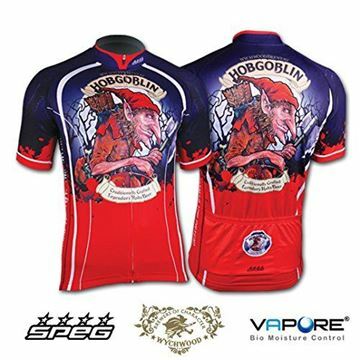 The original and official Hobgoblin beer cycling jersey is now in stock! The original and official Hobgoblin beer cycling jersey is now available in a women's cut!